BD clean Chrome Polish is a high quality professional chrome polish that has specially designed to also be used on brass, nickel and copper to produce a high quality and long lasting finish. Suitable for most cars and motorbikes, this chrome cleaner and metal cleaner is particularly formulated to provide a smear-free, gleaming finish, helping to remove all light blemishes, restoring the polish of the car or bike back to look almost as good as new. This superb cream based chrome polish is designed to be extremely easy-to-use, quick to apply and simple to wipe off… leaving absolutely no residue and instead a long lasting and spotless finish. 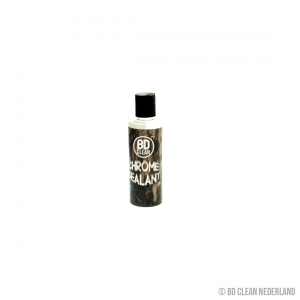 The high quality production of this chrome cleaner makes it perfect for use on a show car or motorbike, leaving a shine that lasts. This specially formulated metal cleaner has been designed to be used as on-going protection for your car or motorbike. Ensuring you properly clean and polish your vehicle is absolutely essential, not only will regularly doing this make it easier for you to clean and polish in in the future, but you will also notice much better results and help to prevent any long lasting scratches or damage to your paintwork. 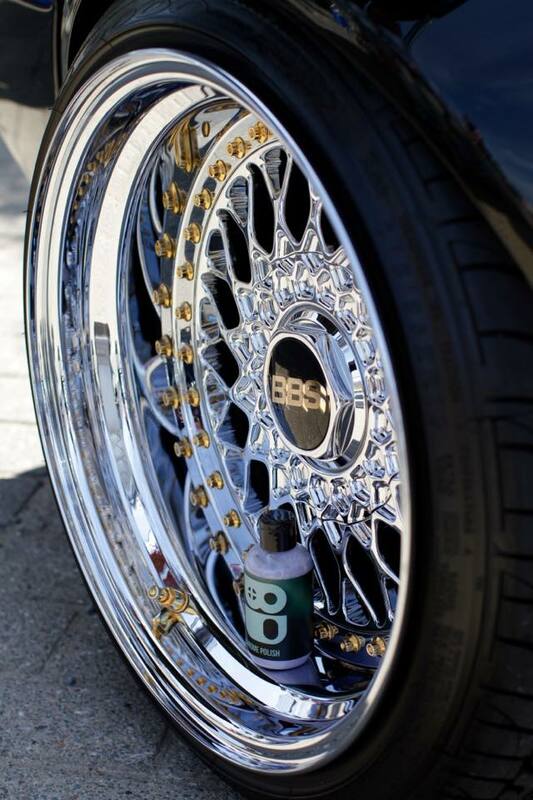 BD Clean Chrome Polish is a must have for any car or motorbike owners, or for anyone owning a car show home or putting cars on display. Before you start make sure the surfaces you intend to use this on are chrome, brass, nickel or copper. If you use the wrong cleaner it could potentially damage your metalwork. Make sure the areas you intend to use the chrome polish on are clean, use some warm and soapy water to get rid of any dirt. Pat the surface of the metal dry (avoid rubbing it this could potentially scratch the paintwork. Follow the directions on the chrome cleaner, rub the cream into the metal work you wish to clean, then clean off the metal cleaner with a clean cloth. Use one of our BD Clean wax’s to wax the surface of the chrome and metal, be sure you use a wax suitable for the metal you intend to use it on. 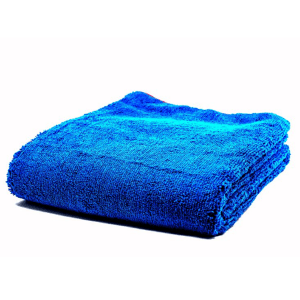 Buff the chrome surface with a soft, dry cloth or rag until it leaves a mirror finish. Avoid using rough cloths or stiff brushes, chrome surfaces are incredibly easy to scratch and not very easy to repair, often resulting in the entire surface having to be re-chromed. Dry the chrome immediately to avoid water spots forming on the surface of your metalwork.